Hey, Canada! 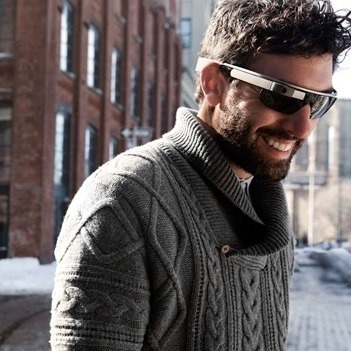 Start saving your loonies, Google Glass Explorer Edition is coming your way. Well, that might be a little premature, but the evidence is mounting that our friends to the north will soon have the option to order their very own face-mounted computer. A Glass Explorer by the name of Brian Buquoi recently came across some clues that make the future pretty clear. 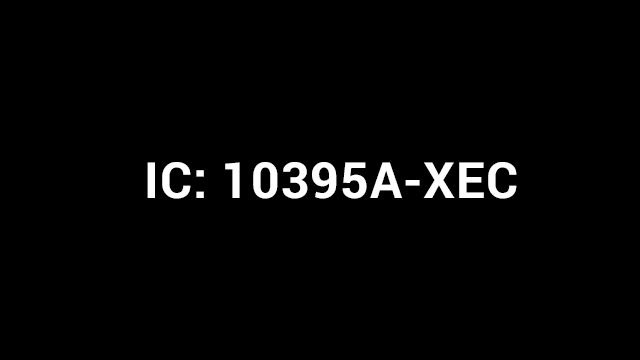 The first item of interest came from the XE21 firmware, which included an image named regulatory_info_canada.png picturing an Industry Canada (IC) license number. 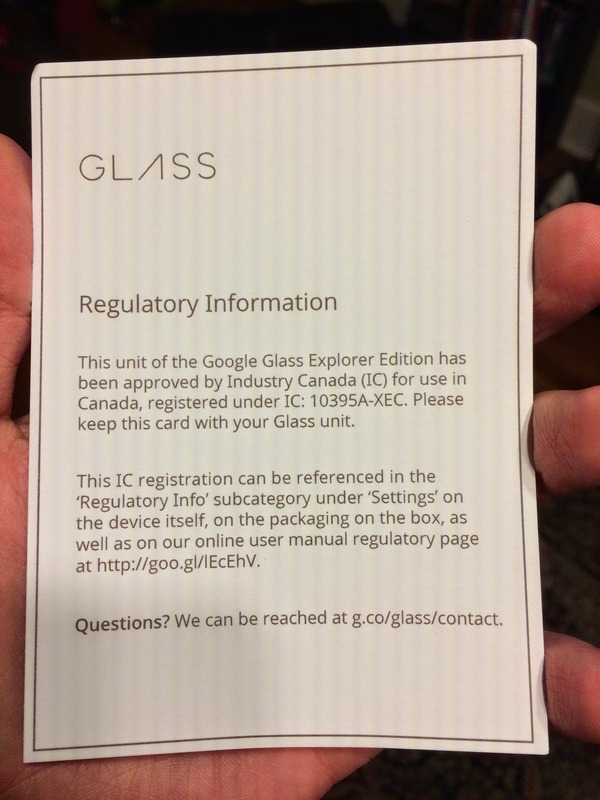 By some stroke of luck, Brian received a replacement Glass unit this week with a card further detailing that the Explorer Edition has received regulatory approval in Canada. None of this should come as much of a surprise since Glass has gone into full availability in the US and UK, and we've seen further evidence that the Glass Team is putting together support for a number of other languages. Sadly, this doesn't tell us anything about a release date or price, so we'll just have to keep an eye on the Play Store and the Glass team's Google+ account for an announcement.